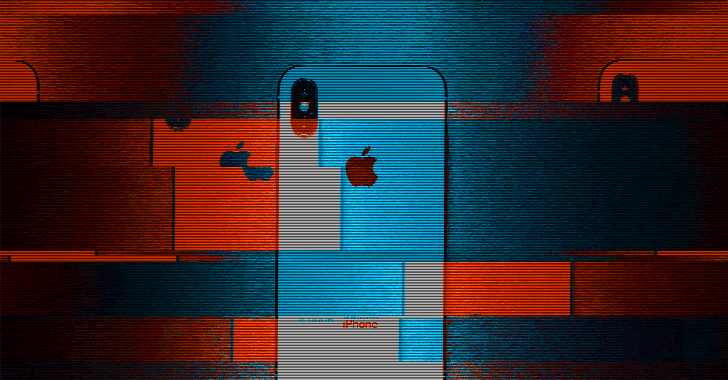 Once the recipient receives a simple message containing the symbol or typed that symbol into the text editor, the character immediately instigates crashes on iPhones, iPads, Macs, Apple Watches and Apple TVs running Apple's iOS Springboard. Apps that receive the text bomb tries to load the character, but fails and refuses to function properly until the character is removed—which usually can be done by deleting the entire conversation. Apple was made aware of the text bomb bug at least three days ago, and the company plans to address the issue in an iOS update soon before the release of iOS 11.3 this spring. The public beta version of iOS 11.3 is unaffected.